In this post we review the 50 Best American Universities For Computer Science. This information is useful for students who want to pursue a career in computer science. Research by both our staff and other organizations that specializes in the ranking of best American universities and colleges for different courses of study, the United States of America currently has no many rivals in the world. The result of our in-depth research is a compilation of 50 best American universities and colleges for computer science. 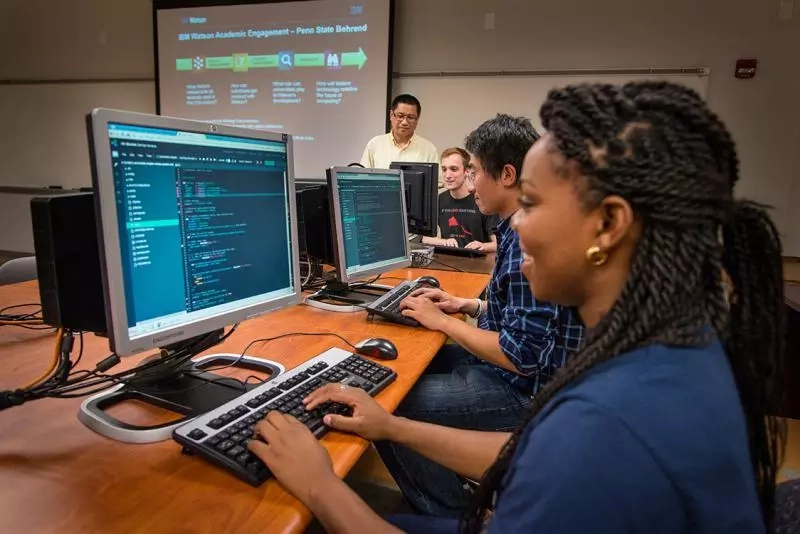 We arrive at our list of 50 best American universities and colleges for computer science by painstakingly conducting analyses, comparison and contrasts of top sites rankings namely: US news and top universities.com. We settled with the two sites given the correlation of their rankings. However, the model ranking sites did not just base their rankings on the American universities, but compiled a comprehensive list that incorporate universities the world over. 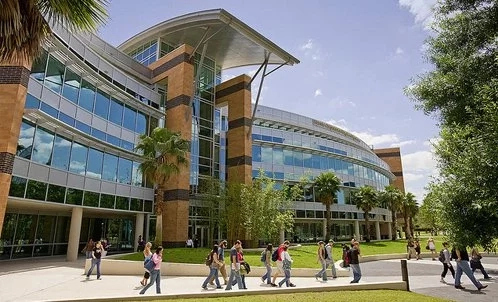 Therefore, we choose the American universities for our ranking based on their positions in the global list and proximity to lists of sites that focuses solely on American universities and colleges. Usnews.com for instance based her ranking 50 best American universities and colleges for computer science on a university’s reputation in the field of computer science and academic research performance on the subject under consideration. In reference to their standard for ranking the 50 best American universities for computer science, an institution that appear on this list may not be fit for ranking in the overall global rankings for best universities. They only occupy positions on this list because of their strengths in computer science globally or in their region. 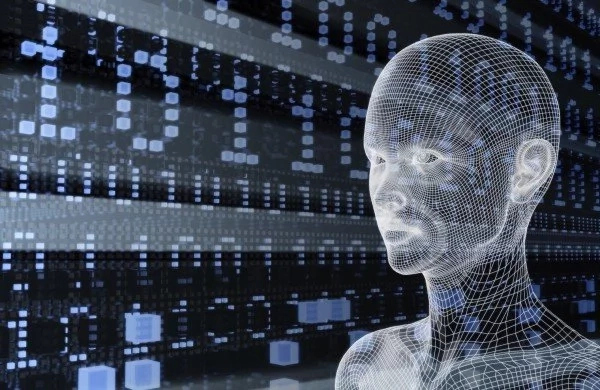 That is why a country may appear on this list of 50 best American universities for computer science and disappear completely on the overall ranking list of best universities and colleges in America. International Students will always prefer the United States of America for computer science because of notable discoveries and development in the field by leading American Scientists. Names of both companies and persons like Micro soft, Bill Gates, Mike Zugerberg, Google Yahoo, Apple etc, always influence people from around the world whenever they think computer, either as a course of study or possession. Therefore, the United States of America may really be having high records of foreign students undergoing studies in the various fields of computers, who prefer American universities to that effect. Our compilation is influenced by two top sites – Usnews.com and Topuniversities.com rankings of 2017 50 best American universities and colleges for Computer Science. We use the method of analysis, comparison and contrast to conclude on the various positions for the best American universities for Computer Science. Any University, college or institute that appears at equal position on the two lists automatically occupy such position on our ranking. Where there is discrepancy, the institution on the Usnews takes the position in relation to what we have on other sites like Business Insider, although their ranking is not as current. However, where there is neither match nor different, we use our discretion in collaboration with what is obtainable on other sites to determine where to rank the institutions involved. Below is our ranking for 50 best American universities where international students from all nationalities, region or continent can obtain their best studies in computer science. The above list represents inforib ranking of 50 best American Universities for Computer Science. 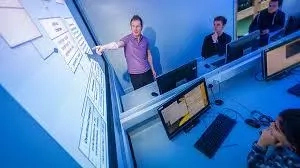 Because of the background of the United States of America in the field of Computer Science, it is no surprise that Her Universities are in best positions to provide the best study in Computer Science. As we observed in the introductory part of this article, most of the American universities that take the lead in the field of Computer Science may not even feature among the overall ranking of American best Universities. While we relied basically on the lists compiled by US news and Topuniversities.com, we did applied discretion in arriving at our own ranking. However, whichever way you look at it, none of the rankings is superior because each of the sites doing the rankings has their own criteria. As already noted, we settled with USnews and Topuniversites list because of the proximity in their rankings, especially in the first top 20 of the 50 best American Universities for Computer Science. We applied our discretion because most of the sites ranking the 50 best American Universities for Computer Science have their own preferences and prejudices. Thus, we use our discretion to hamonise any conflicting or contrasting case on their ranking lists. Note also that our ranking is not absolute as there are many reasons other ranking sites may consider that we did not. Nevertheless, none of the 50 best American Universities for Computer Science will disappoint you if you choose to study there. Relax and make your choice without fear of failure or disappointment, because an American university will certainly offer the best as far as Computer Science is concerned.